I've been up to so much on my trip here in India since I last posted about it. I travelled back and forth from Amritsar (my mom's place) to Ludhianna (my dad's place). We spent two days visiting all our relatives on my dad's side, one house after another. We also went to my dad's ancestral village (and mine too) Mandianni. The last time I was there was back in 2007, when my grandfather and grandmother were also visiting India. It was such a great time, with fond memories. This time there was no one there, it made me feel nostalgic and sad. Other than that, we have been shopping quite a lot. Walking around in cities in India is such an adventure. Just crossing the road is an adventure, there are no rules, you just got to go and cross the road, with scooters, motor cyles, rickshaws, animals (buffalos), people, cars, trucks, coming at you from all sides. Every time you visit a store you are offered something to drink - whether it be coke or tea or coffee. 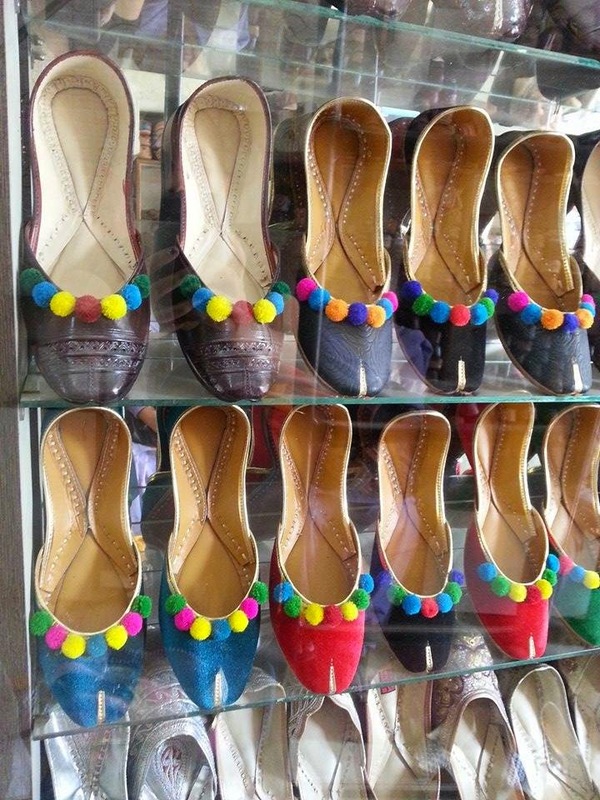 A must to purchase while you are in Punjab is the Punjabi Jutti. 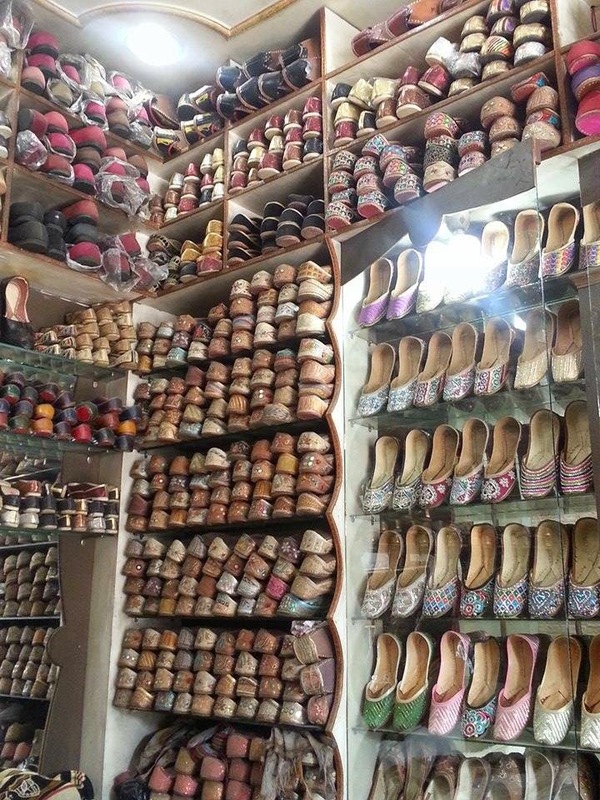 Punjab, in particular Amritsar is known for the Punjabi Jutti (shoes in the photos above). 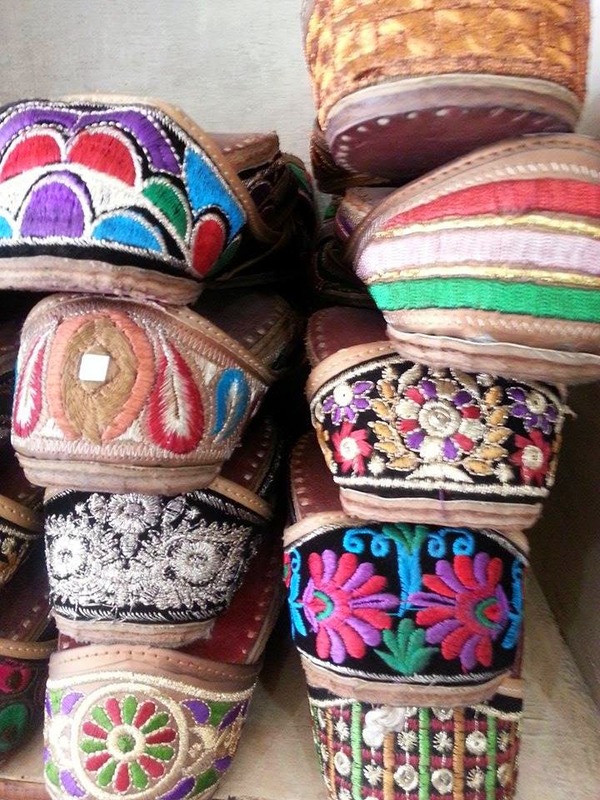 They are traditionally made out of leather, with beautiful embroidery, sometimes colourful, but the traditional ones would have embroidery out of gold or silver thread. 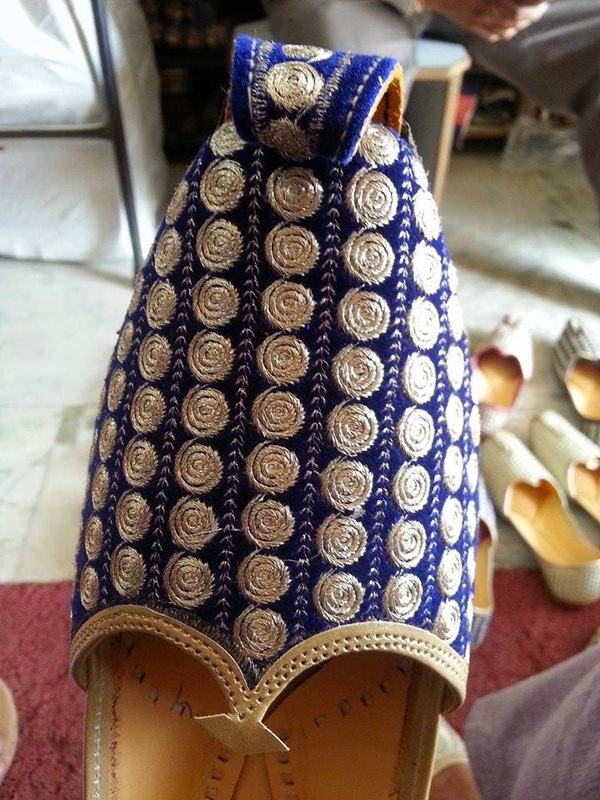 They are beautiful, and we often wear them when we there is wedding and we wear traditional Punjabi suits. 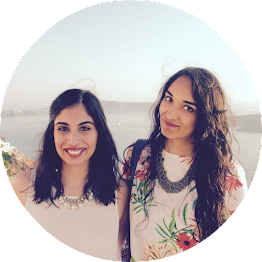 Will continue to keep you updated on the trip here on the blog. And since I have data on my cellphone plan here, I am also posting to Instagram and twitter with the hashtag #fnfindia. 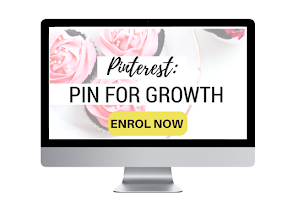 Follow Along! woahh!! those shoes are so exquisite!!! great design! 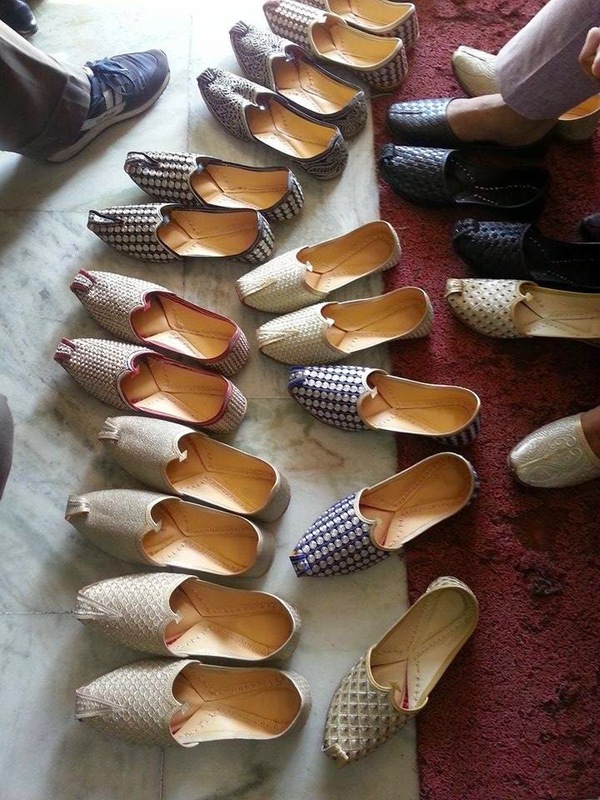 Wonderful collection,,such a lovely and great punjabi cultre's jutti.Thank you for sharing. Latest and various types of punjabi Jutti Store in Amritsar with the best quality. 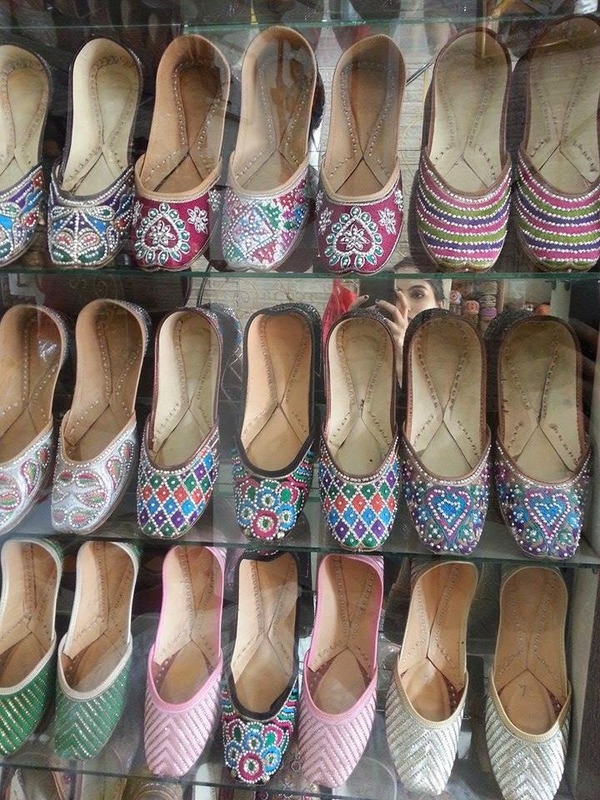 No need to go anywhere, Womens, Mens & Kids are available punjabi jutti in amritsar with low prices. good can efficiently operate on home windows eight. OS system. imobdrodownload online without subscribe on Android tools is huge deal nice.